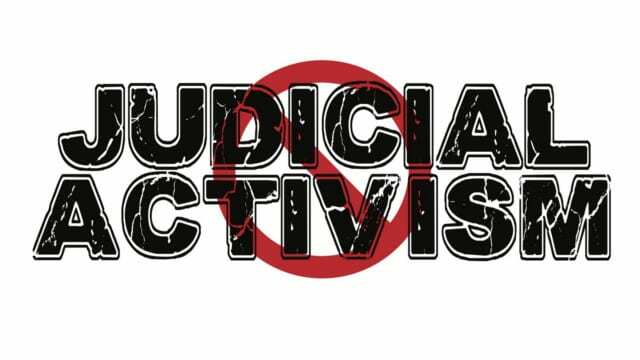 Activist judges who legislate from the bench are dangerously weakening our national security by empowering illegal aliens and criminals. The illegal immigration invasion and new rules for the White House Press Corps are discussed by DrRon & Linda during our coffee conversation. The dynamic couple also discuss the continuing California wildfires, personal friends who have lost their homes and the true meaning of Thanksgiving and their plans over the Holidays.